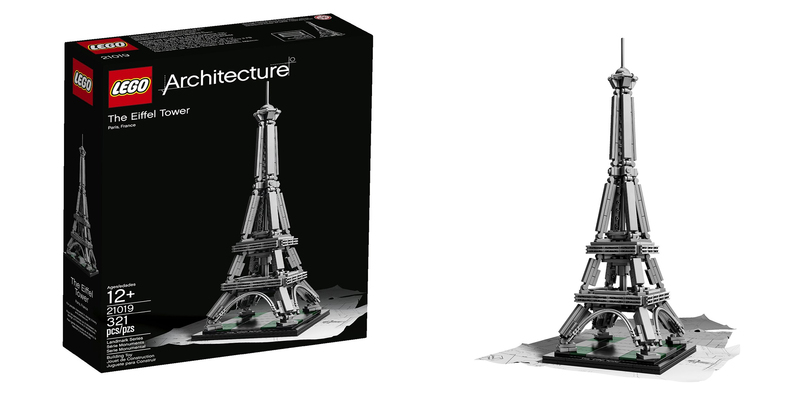 This set is a part of LEGO’s Architecture series that brings iconic buildings and monuments from around the world to a miniature scale. It stands 12-inches high and 4-inches wide and is made from 321-pieces of LEGO. Next up, Walmart has the Lincoln Logs Prairie Town Mine Building Set for $17.98 with free in-store pickup. That’s a savings of $16 off the regular price/Amazon and the lowest listing available from a trusted retailer. This set from K’NEX features the original Lincoln Log design with 122 real wood pieces and step-by-step directions for building the Prairie Town. Rated 4.2/5 stars.